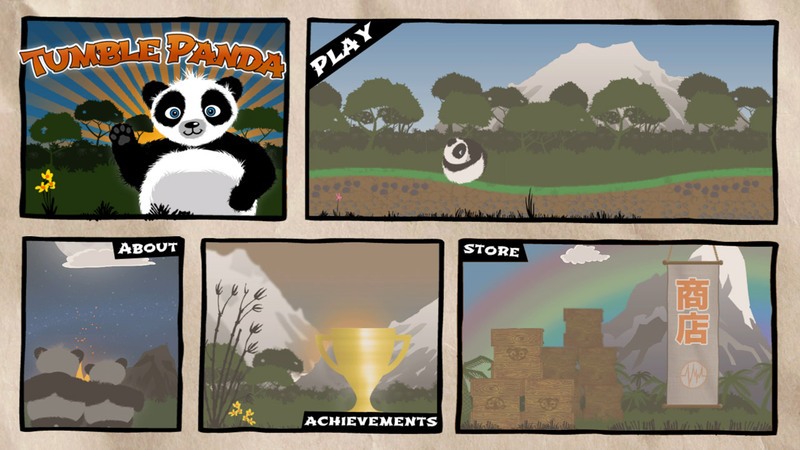 I am absolutely excited to announce Andlabs’ first big game: Tumble Panda, coming to Google Play tomorrow. Pandas are quite cute and adorable. We always knew that and always loved the cuddlesome black and white, bamboo-loving bears. And when the opportunity came along to make a Panda the hero in one our newest game, we took it. 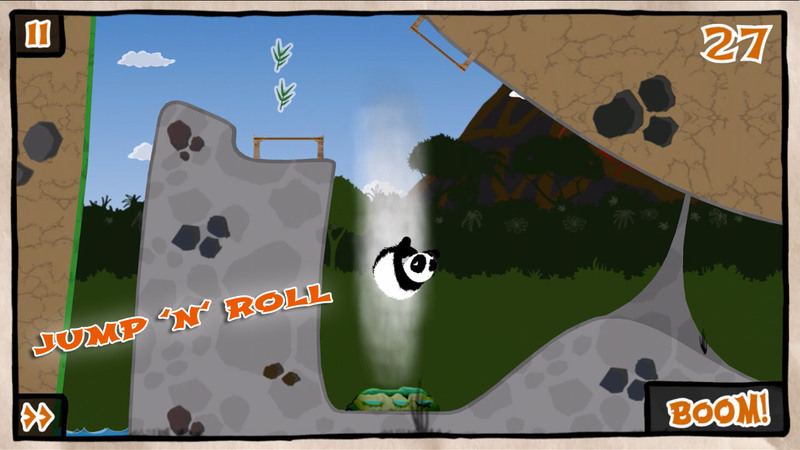 Tumble Panda is a 2D jump ‘n’ roll adventure game. As a hungry Panda, the player is perma- nently looking for delicious bamboo. 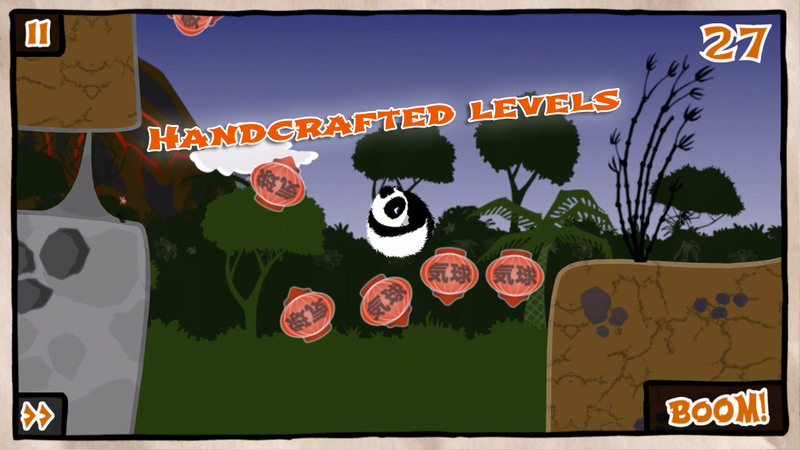 And since trotting is just not fun, the little Panda prefers to roll through the 40 handcrafted levels. The Panda curls up into a ball, gains speed and launches himself over an abyss. While flying, he uses his Panda-powers to trigger an explosion at just the right time to destroy a pile of stones obstructing his way on the other side. Alternatively, he could have also caused an earthquake to clear them away in advance. Many adventures and challenges await the little Panda.